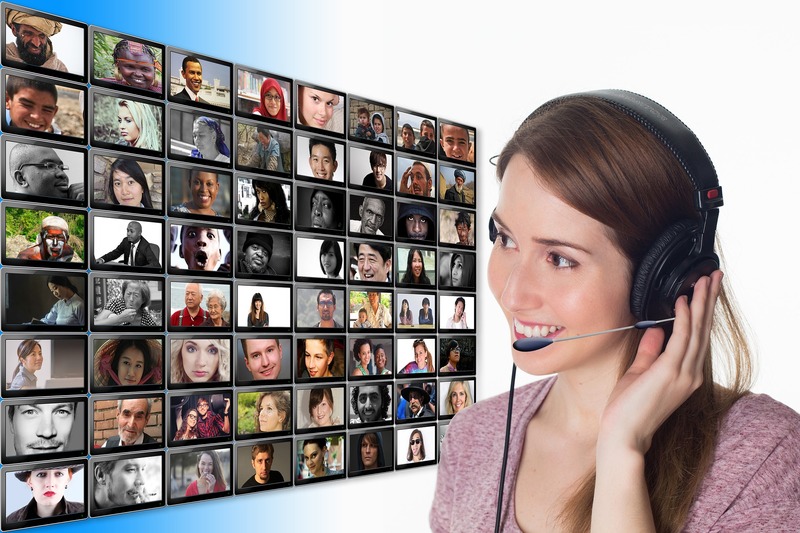 Stuttering Online Therapy is an interactive one-on-one videoconferencing treatment for stuttering. It is designed for people who want the highest quality therapy from the comfort of their home or office. Clients around the globe meet a specially trained clinician for individualized face-to-face treatment. At Stuttering Online Therapy we use a holistic approach that focuses on the person who presents a problem of speech fluency, instead of focusing on the speech itself. Our clients develop the normal and natural way of speaking, because we believe that our goal is to help people who stutter experience the pleasure of speaking and communicating thoughts and ideas in the same way that fluent speakers experience speaking. Stuttering Online Therapy follows the Dynamic Stuttering Therapy approach. This is an innovative and highly successful treatment approach that was developed by Barbara Dahm during 20 years of working intensively with people who stutter. At Online Stuttering Therapy, we treat people who stutter from the age of approximately 12 years through adult. The Dynamic Stuttering Therapy workbook is used as a basis for treatment. Although all people who participate in treatment learn the same normal way of generating speech, the sessions are individualized to suit each client’s needs. The therapy consists of practical activities that develop the normal neurological process for speaking as well as activities that precipitate change in attitudes, beliefs related to speaking, and behavior. When treating children under the age of 18 we require an online discussion with parents or legal guardians prior to beginning therapy and at intervals during the therapy process. In some cases we work in conjunction with school based SLP’s. ✓	High-speed internet connection, videoconferencing platform such as Skype (free download), webcam, microphone and speakers.